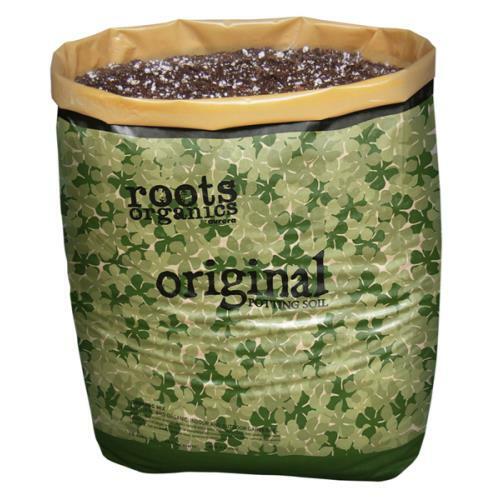 Roots Organics GreenFields Potting Soil can help you obtain lush healthy plants in smaller containers or extra growth in large containers or holes. 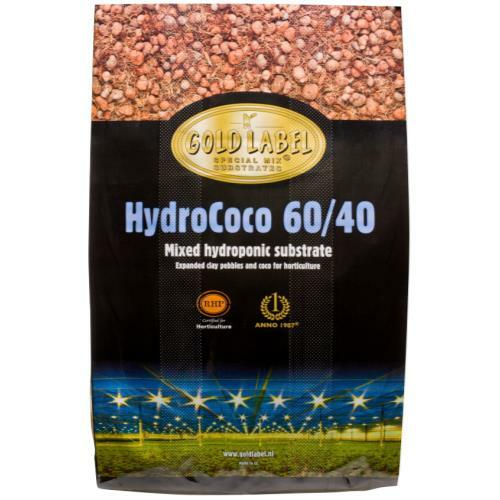 This soil increases growth vigor and can help you maximize yields. 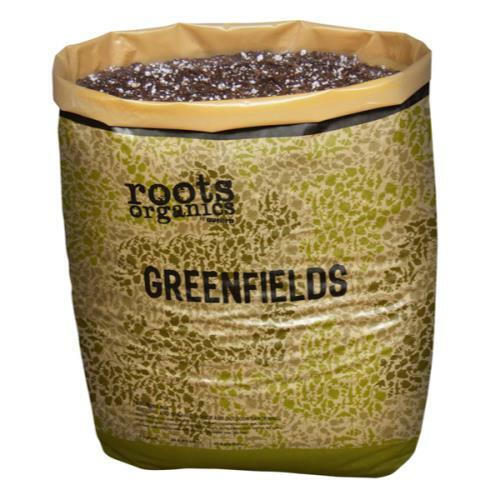 Green Fields is a premium formula that contains a high nitrogen content, greater water holding capacity, less perlite and pumice and specific organic ingredients for the finest quality mix on the market. Quantity: 1.5 cubic ft.